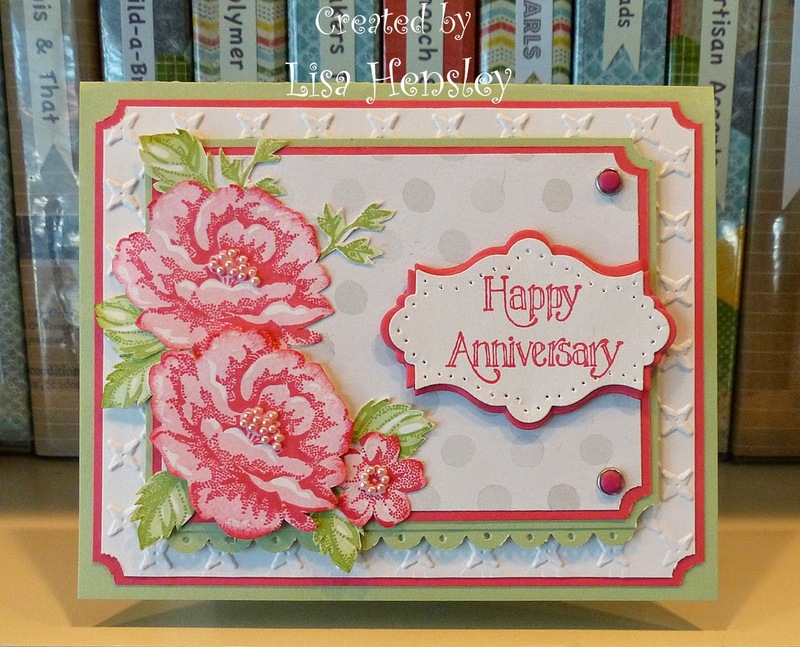 The Shabby Stamper: More Creative Crew! Here's is a second card for the April Creative Crew gallery over at Splitcoast Stampers! I don't know which random embossing folder I used, but it is marked Sizzix. All products used are Stampin Up, unless otherwise noted.